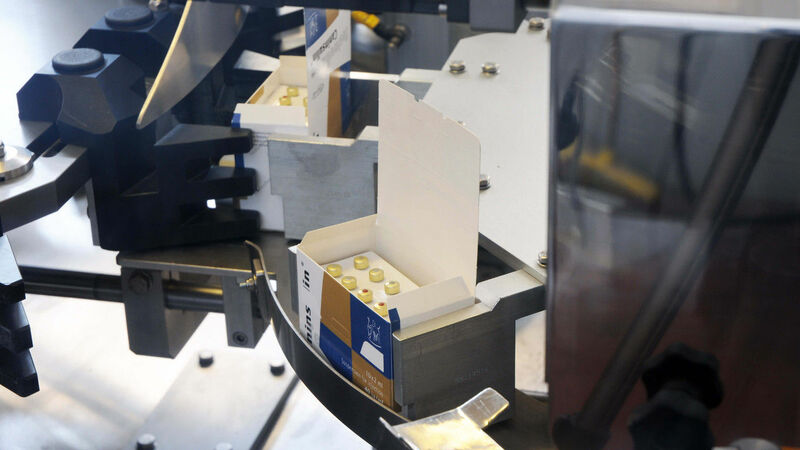 CURTI Packaging provides advanced solutions to meet the high demands in terms of quality of pharmaceutical, cosmetic and food industries. 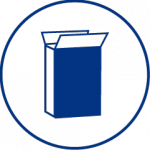 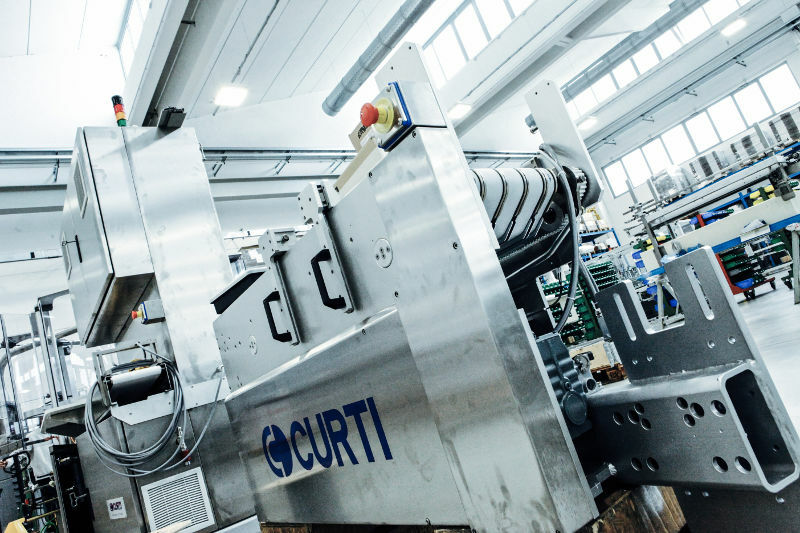 Innovation, as well as the continued focus on providing sustainable and efficient packaging solutions, led CURTI to play an important role on the world stage. 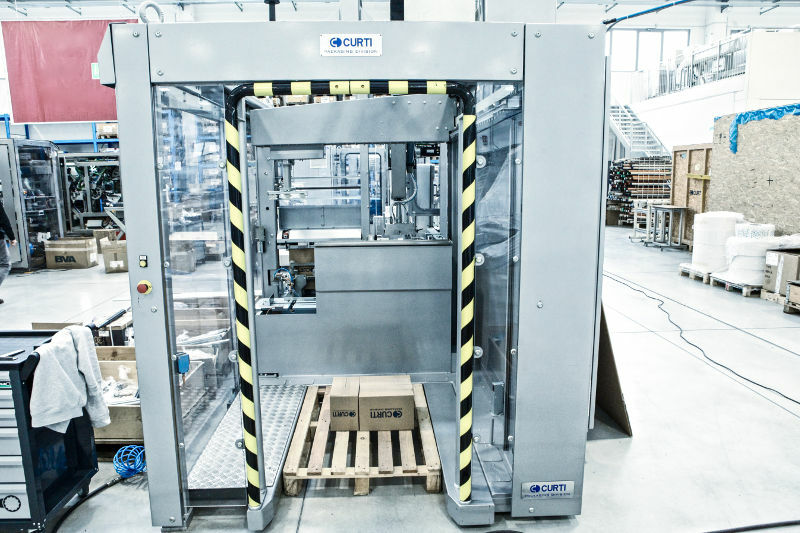 Today the portfolio of products of CURTI Packaging includes vertical cartoning machines used in the pharmaceutical and food sectors, display box tray, vertical case packers with possibility of integration of palletising area and stand-alone palletising and de-palletising systems. 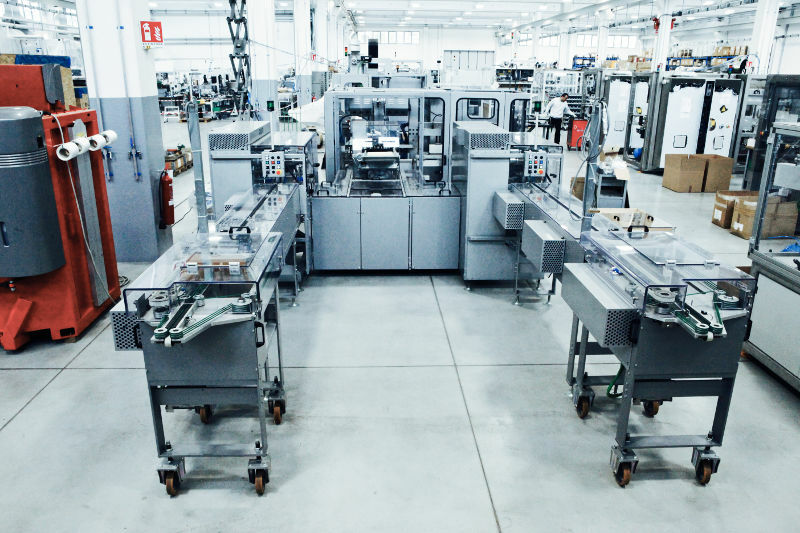 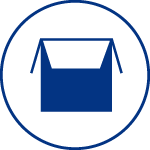 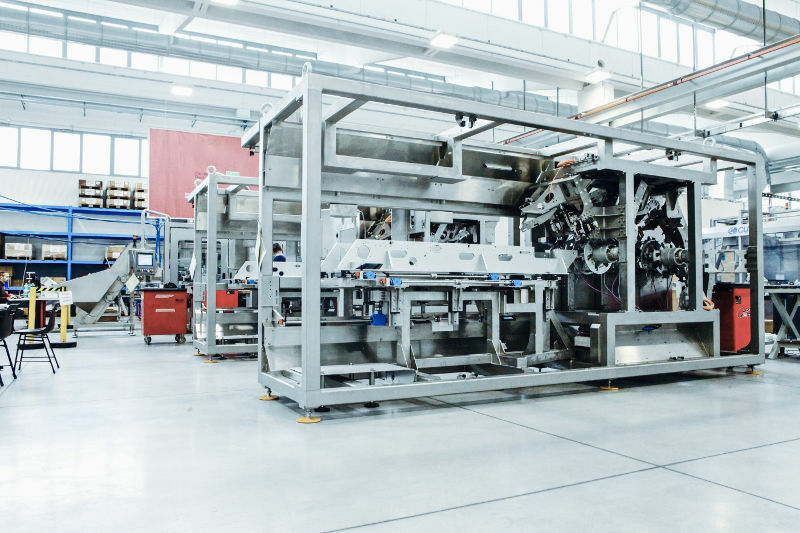 Providing comprehensive and customised lines for secondary packaging as well as a high capacity and flexibility to integrate machines into existing lines are the strengths of CURTI Packaging. 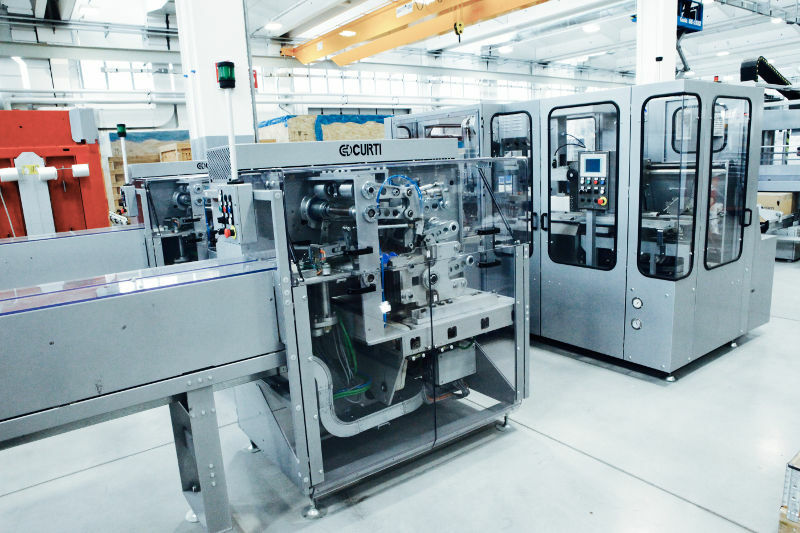 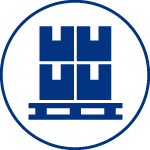 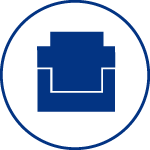 In 2015 CURTI formed the new company Famar Tec srl thus making it possible to complete its offer in the packaging industry, through the production of blister machines, thermoforming machines for containers and cartoning machines both continuous and alternating for all the needs of the pharmaceutical, cosmetic and nutraceutical sector.